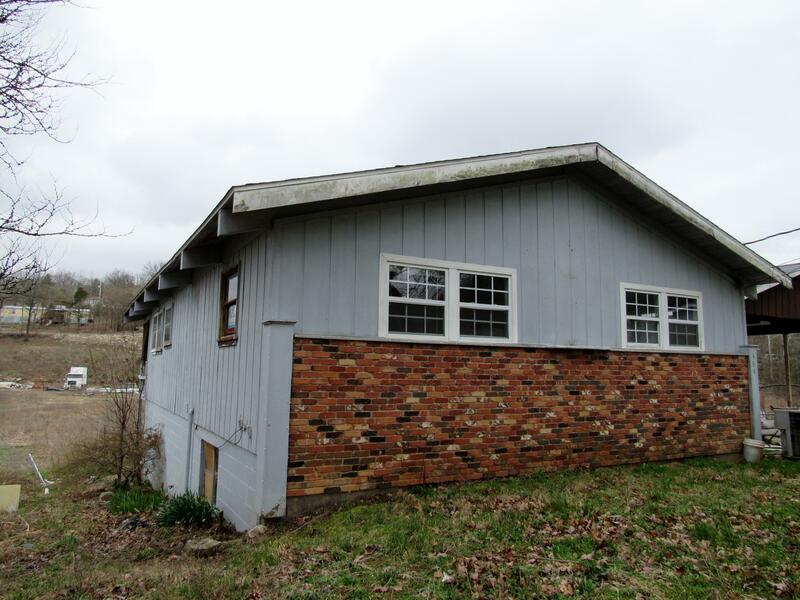 Looking for a project house? Home is perfect for an FHA 203K loan. Located between the popular Branson Theatre Discrict and Table Rock lake, this home is one of the originals in the area with beautiful cedar lined ceilings, a brick fireplace, and built-in bookcases. Located within Branson school district and the new Opportunity Zone.Measurements are approximate.